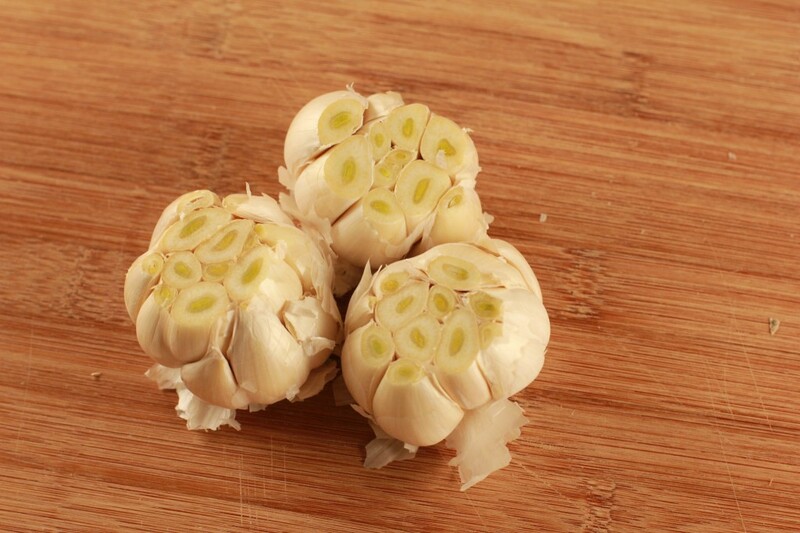 Roast garlic is simple, easy, and most of all – frugal! 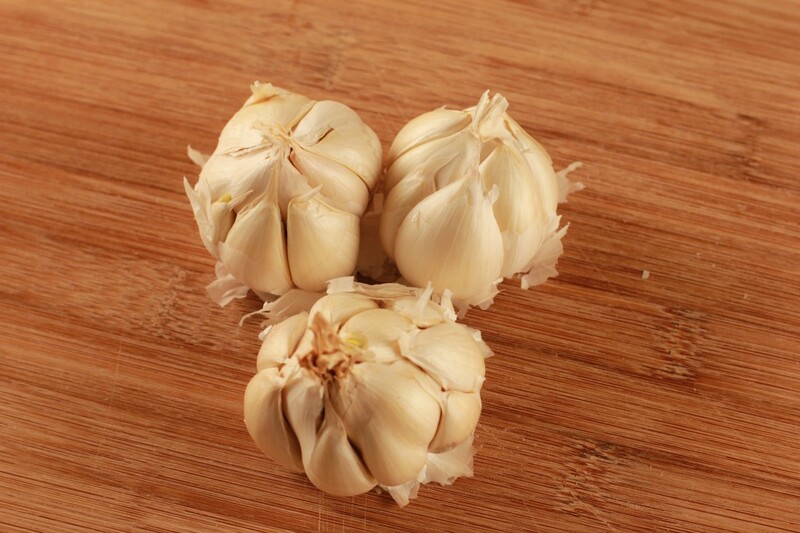 These smoky cloves add tons of flavor to a wide variety of different recipes like dips and mashed potatoes. Or, you can spread the warm cloves on a piece of bread straight from the oven. They’re mild when prepared this way and full of antioxidants. 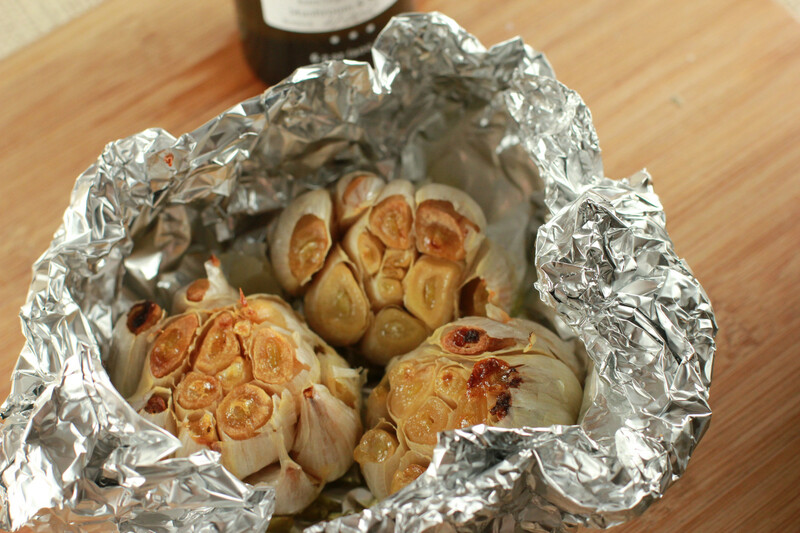 Here’s a step-by-step tutorial on how to make roast garlic at home. 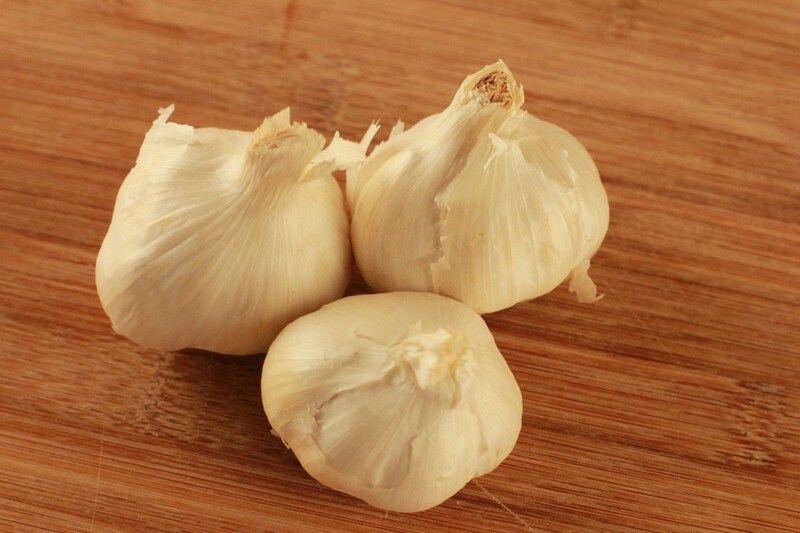 Peel some of the layers of skin away from each garlic bulb until the individual cloves are exposed. Cut the top off the head of garlic, so that the flesh of each clove is exposed and ready to soak up the olive oil. 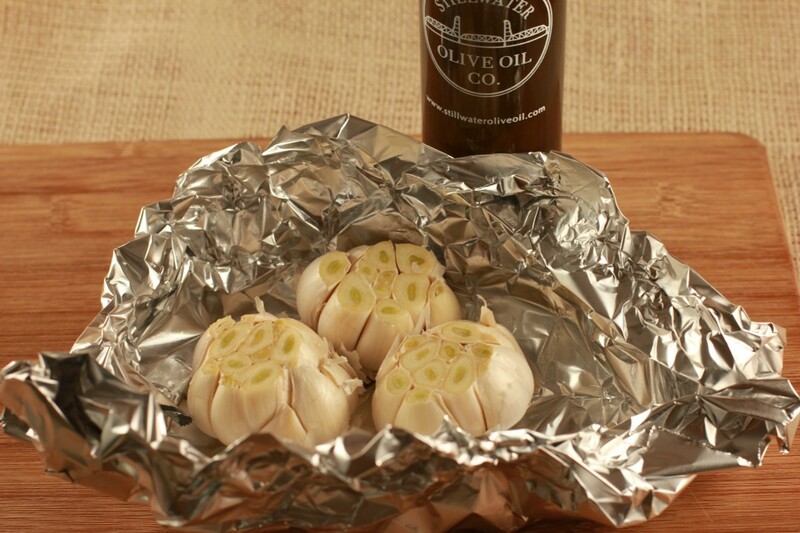 Place the cloves in a packet of aluminum foil, and drizzle with olive oil. Experiment with flavor-infused olive oils for a treat. 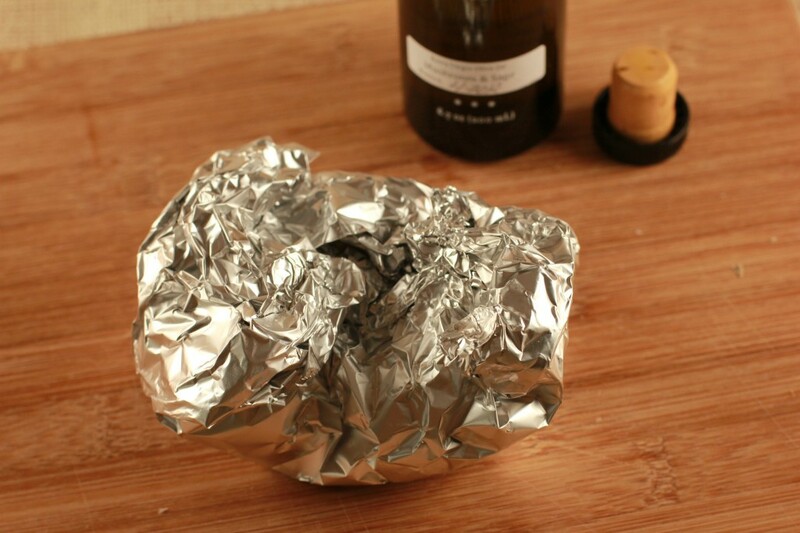 Seal the packet and place in the oven. Bake for approximately 35-40 minutes until the bulbs are golden brown.